Blanca joined NOVE in February 2019 where she focuses on ICT and energy files. Prior to NOVE, Blanca worked on EU transport policy at an EU monitoring start-up. She has also worked at the European Parliament, where she assisted with the relations with national parliaments under DG Presidency and was actively involved in the organisation of the European Development Days. Blanca is a graduate from the College of Europe, where she specialised in the internal and external dynamics of the European Parliament as well as interest representation and the study of euroscepticism. 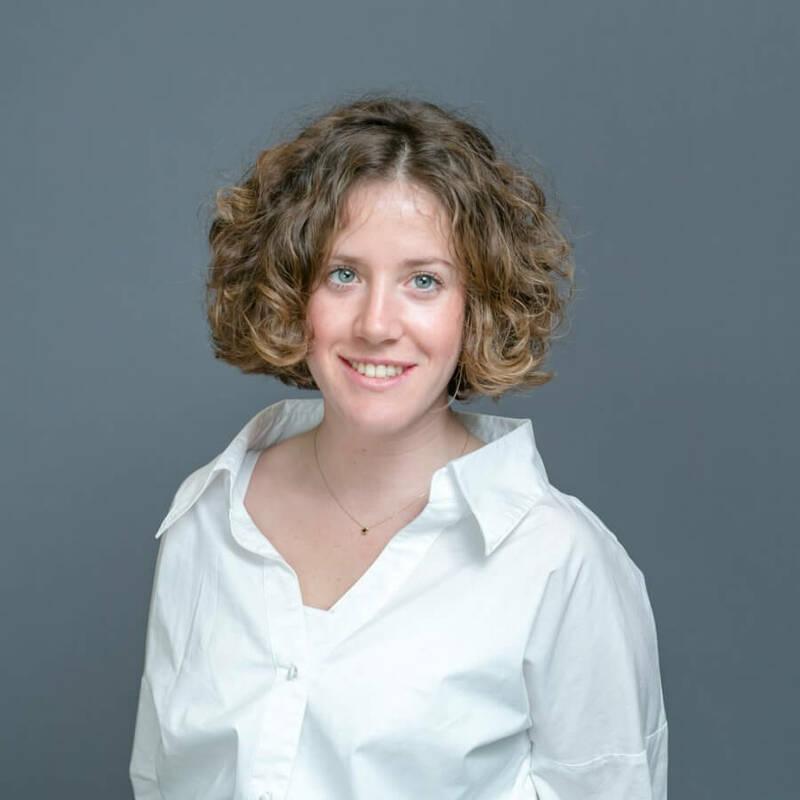 Blanca is passionate about social movements and political and electoral behaviour, which, combined with her strong interest in EU politics, provides her with a thorough understanding of the EU functioning.